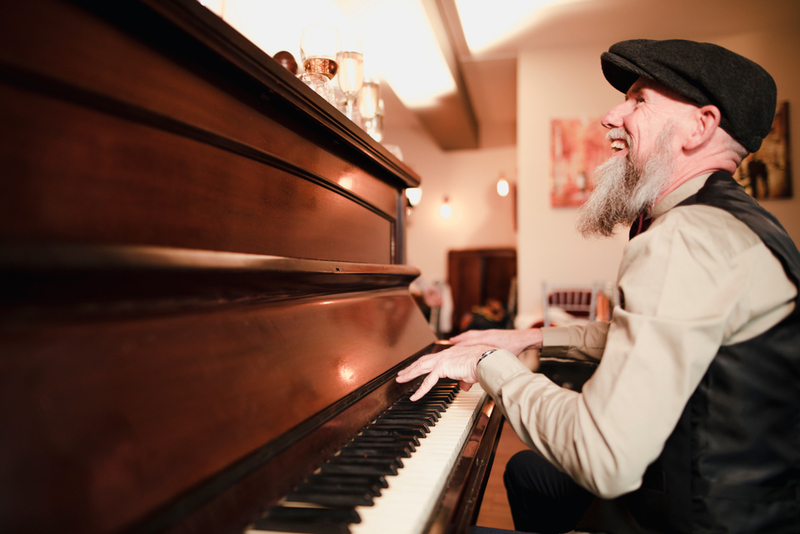 Studies have shown that listening to and learning to play the piano slows the progression of dementia in older people. Dr. Jennifer Macritchie, University of Western Sydney, has found that even small amounts of training can have long-lasting benefits, with many adults in a trial she conducted showing improved hand-eye coordination. Music sets off “fireworks” in your brain. 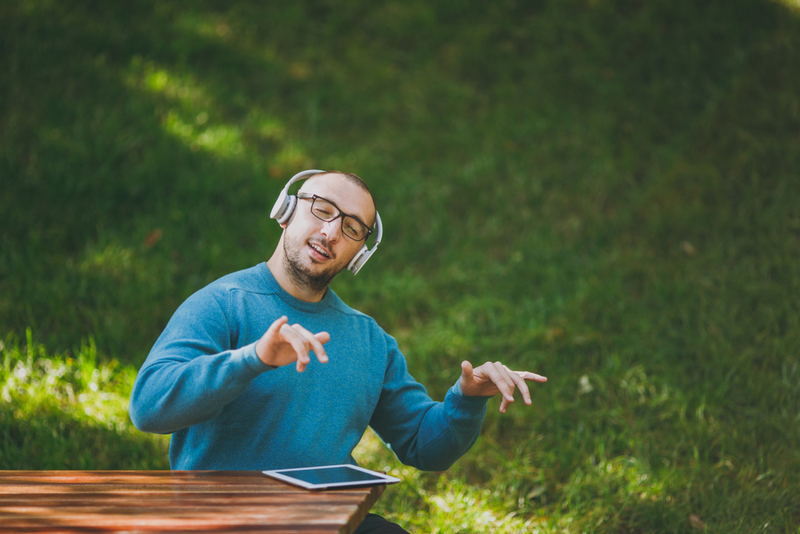 At a TEDx talk, it was discussed that neuroscientists have been monitoring the brain, using new machines that have shown that while playing a musical instrument the entire brain is being used, including listening, fine motor skills, and linguistic and mathematical skills. As listening and gross motor skills require opposite areas of the brain, the bridge between each hemisphere of the brain is strengthened. The findings of neuroscientists are only growing, and playing an instrument is now being seen as a complete neuro-workout. There are many ways to support your brain, including giving it the necessary vitamins you need to get the most out of your body. Vitamin D is one of the most important vitamins yet it is amongst the most common deficiencies. Do you know where to get your daily dose of vitamin D? A piano, much like self-pampering, is an investment in yourself. If your new year resolution is to live a happier life, this is a hobby worth considering! 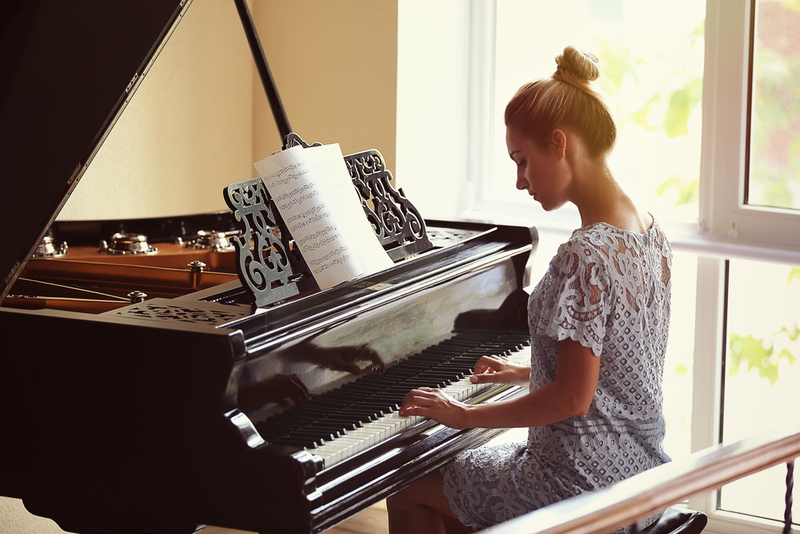 Barbara Lawless, a piano instructor, advises budding musicians to go straight to the piano rather than beginning on an electronic keyboard, and representatives from piano stores note that the heavier keys give you more active use. Many piano teachers recommend that the best piano styles to learn to play the piano on are the Upright, Grand, or Baby Grand piano models. Have you added learning something new to your spring break bucket list? You still have time to add ‘learn how to play the piano’ and to tick it off. 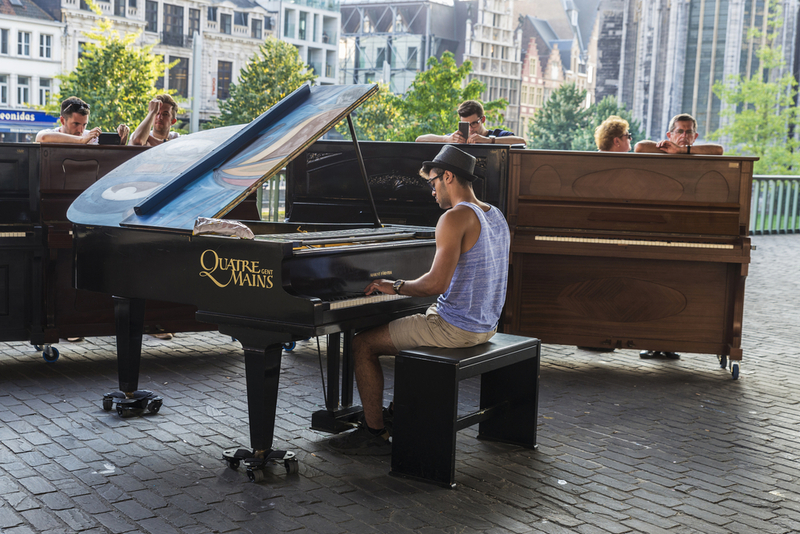 Homes, hotels, and restaurants worldwide have pianos or keyboards to entertain guests. Unlike guitarists who have to carry their guitars in order to show the world what they’re made of, as a piano player, you can simply arrive, wriggle your fingers, and get the party started. It is a WOW party trick guaranteed to impress. Nothing goes better with playing the piano than pristine style, especially for men who make it paramount to intimately define their look. You start to tap the keys, not knowing how to play, but before long, you’ll hear and become familiar with the sounds of the notes and you’ll be able to identify which notes are used in your favorite songs. With some dedicated practice, you’ll have that ability under your belt and will soon be able to play your favorite songs. A lot of singer-songwriters play the piano so they can tap out a beat and begin putting their next hit together. 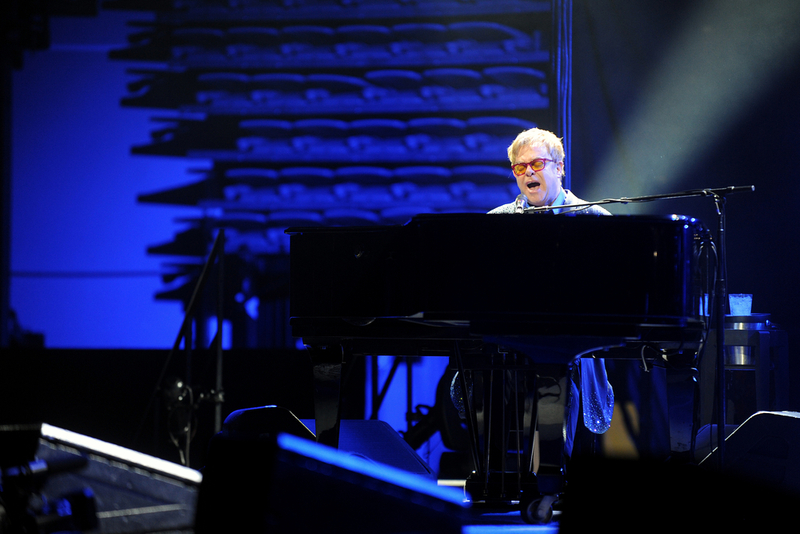 Other than Elton John, singer-songwriters you might know are John Legend, Vanessa Carlton, and Billy Joel. By now, you have envisioned how fabulous life will be when you are the one with the magic fingers. Discovering and developing new skills, talents, and abilities is a part of what makes life rewarding, fulfilling, and enriching. Hobbies & Crafts become talents and loves in no time, so get started right now. Earning Cash Back for every online purchase you make via dubli.com is soothing piano music for your wallet, so tune in! Join for free today and begin enjoying a more rewarding online shopping experience.